Many of us LOVE to travel but can never seem to get it done. One of the most common reasons not to travel is that you have no one to travel with. This is common for various different reasons; your and your travelmates schedules don’t add up, your travelmate haven’t saved up as much money as you and so on, the reasons are endless. So here I present to you five countries that are great for solo travel! Ditch you friend (unless they can come of course) and go by yourself. You will not only discover a new county or place, you will also discover things about yourself you didn’t already know! With stunning nature and lovely people, Norway had a given place on this list. The people in Norway are helpful and speak good English. 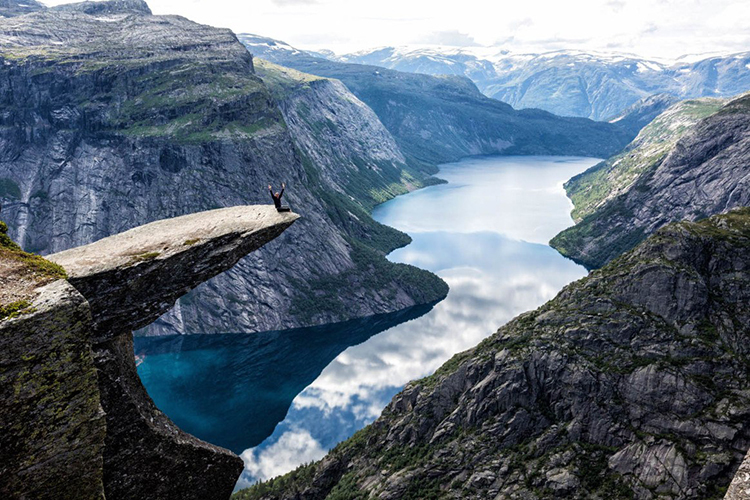 And Norway is also the home of many famous “Instagram-locations” as Trolltunga and Trollstigen. Norway is to say the least a beautiful country with a different culture. If you want to visit Norway I recommend you do it the right way – pack your best hiking boots and rent a car and go for a roadtrip through this beautiful country. This is perfect for solo travel as you can stop where ever you want and whenever you want! Norway is also concidered a “safe” country to visit so what are you waiting for? Austria is similar to Norway with its beautiful nature. Here goes the same as Norway, rent a car and drive through the mountains. Or travel in the winter for some absolute fantastic skiing. 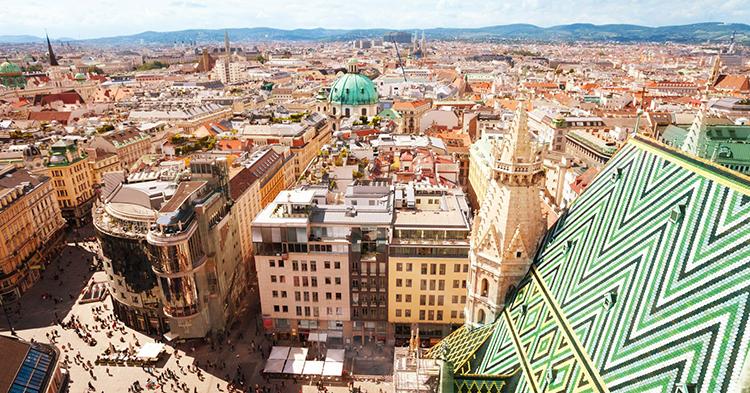 A popular destination in Austria is the capital Vienna and with its 1.8 million people its the 7th largest city in the EU. In Vienna you can enjoy beautiful architechture or why not visit the opera? Third on the list, Canada! Canada is a dream destination for me as well as for many others! Canada offers both stunning nature and big cities. As well as Norway and Austria, Canada offers skiing in the winter. 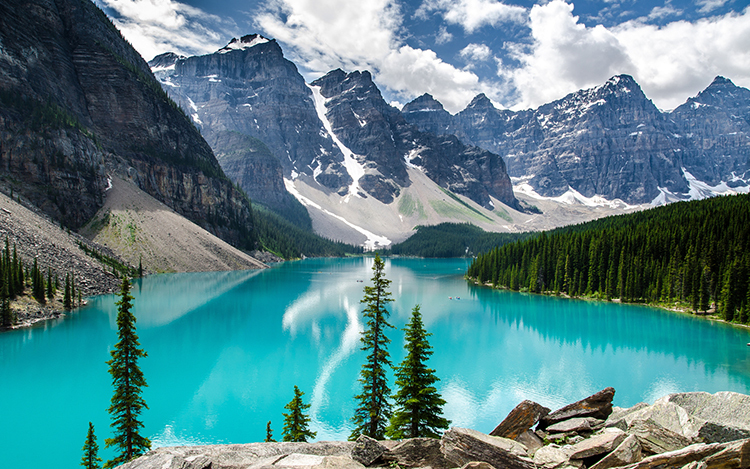 Canada offers everything from the big city of Toronto to Banff National Park. It is safe to say that canada is the nature lovers dream. While in Canada you should also make sure you go see an ice hockey game since it is their national sport in the winter time! And who knows, you might even meet some nice people at the game that you wouldn’t have met otherwise. If you want to solo travel but at the same time meet new friends, Thailand is the place to go. 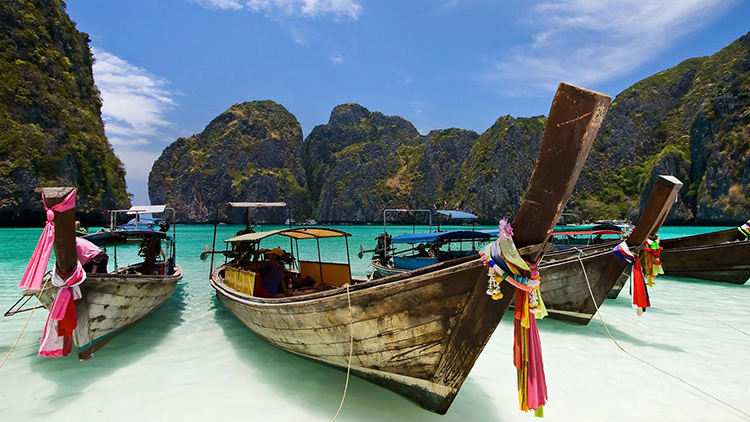 Thailand is very popular for both solo och groups of backpackers. You will most likely meet other backpackers and maybe you even end up travelling together for a while. Thailand and South East Asia is very cheap to travel within and the most expensive thing on the trip will likely be your plane ticket to get there. You can also chose if you want to spend your time on the mainland or on some of the islands. Maybe Koh Samet? Or Bangkok? Last but not least we have Australia! Not unlike Thailand backpackers are all over Australia. Australia is a great place to travel to if you want to meet other travelers. Australia is the home to a rich wildlife with animals like koalas, kangaroos and sharks! 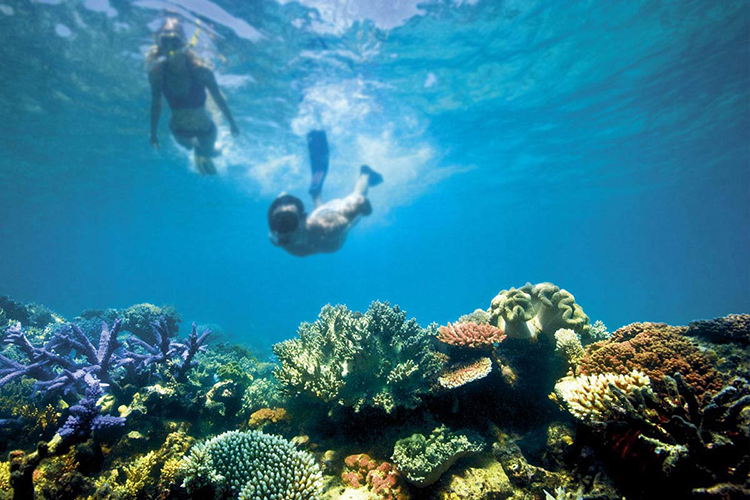 Go snorkeling in the Great Barrier Reef or celebrate New Year’s in Sydney. If you are feeling really adventurous you can even book a ticket to The Ghan, which is a train that goes from Adelaide to Darwin. The Ghan is a 54 hour (two nights) train ride through the wilderness of Australia. While riding the The Ghan you can stop to visit Ayers rock, Kakadu National Park and more! I hope this left you inspired to travel solo! You don’t need to rely on friends and family to travel, you can do it alone. Please tell me in the comments below if you ever visited any of these countries and what your favourite part of the trip was! See you soon.